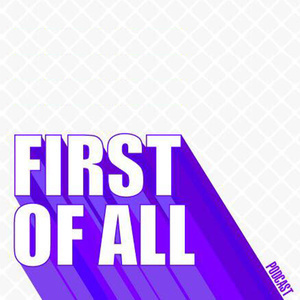 On this solo episode of First of All, Minji shares about a concept that's that's been on her mind recently, "surrendering." She also performs an updated piece that she wrote back a few years ago and just performed again this past week. on IMO, Minji gives advice on when it's a good time to seriously pursue your passion project.